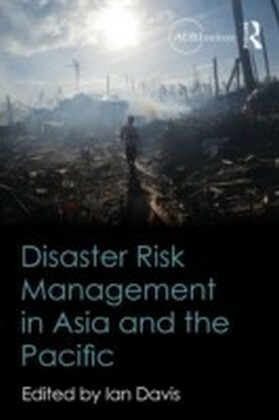 This book uses two international frameworks-the Millennium Development Goals and the Hyogo Framework for Action, a program focused on disaster risk management-to study the key trends in the region in terms of disaster incidence, sources of vulnerability and social and economic challenges. As both frameworks draw to a close, international debate is taking place during the period 2012-2015 on their current progress. This book seeks to help readers understand the process better. 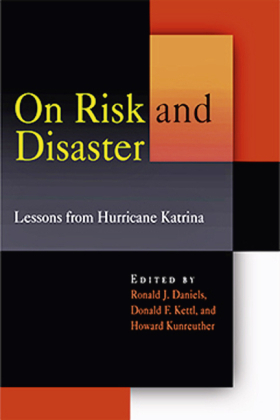 The chapters are written by eight independent internationally based authors. Collectively, they have extensive regional experience in the areas of disaster risk management and climate change as well as working in academia, research, consultancy, the UN and international agencies, government and the NGO sector. 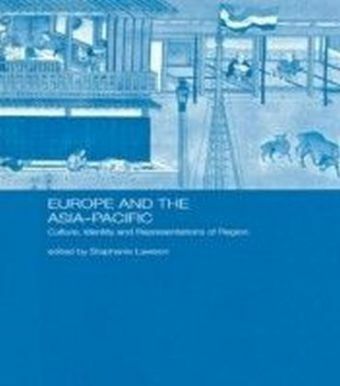 The analysis presented benefits from their varied backgrounds in medicine, architecture, economics, engineering, planning, social studies, development studies and political science. 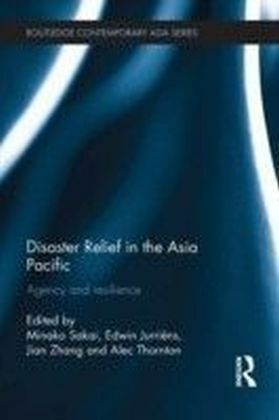 Throughout the book, relevant examples, drawn from the region, are included to 'earth' the project in the harsh realities of risk and disaster impact.